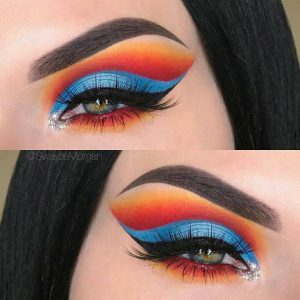 Want to steal the spotlight in the crowd, eye makeup is very important! Not enough curly eyelashes curly, of course not. If you “congenitally deficient”, do not have to worry about depressing, as long as the use of false eyelashes, the effect of high-flying sky can still do! 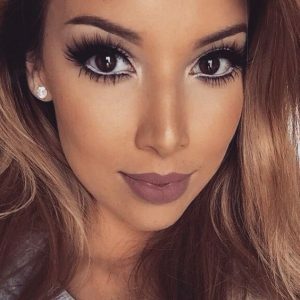 Now take a look at how to choose the most eye-type according to eye type, “closest” false eyelashes, and quickly condemned. Whether you are LORI or Royal Sister type, may wish to look at the mirror to take a good look at their own eyes, it will secretly tell you what kind of false eyelashes is best for you, how to choose how to read it! All the time smiling at the eyes for a long time a bit like a kind old lady? 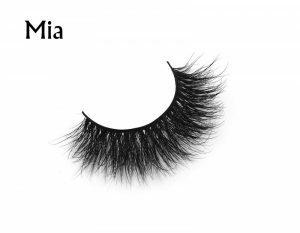 Eye tail extension or cross-shaped mesh design of false eyelashes is rejuvenating, filled with youth’s best helper. 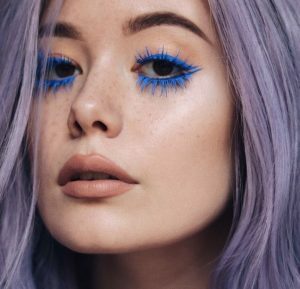 Elongated eye type can increase the sense of charming, natural thick intertwined eyelashes, make eyes look full of clever breath, so you never laugh how never obviously old. Think small round eyes are too innocent, lack of persuasion? 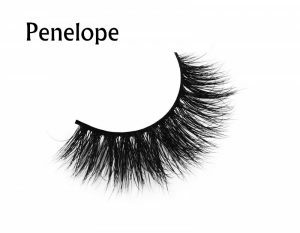 Pick for yourself a pair of eye-curling fake eyelashes longer eye lengthen, make the eye naturally appear streamlined. If your bark big eye soon to fall out, then the short and Alice false eyelashes style is best for you. Choose to strengthen the middle of the style can enhance the look, adjust slightly to pick the eye type, increase intimacy, rapid vitality soaring. However, long, but Alice natural false eyelashes are to create a good partner, the best choice of hair slightly fake eyelashes, even if suddenly flashing eyes are not easy to droop. 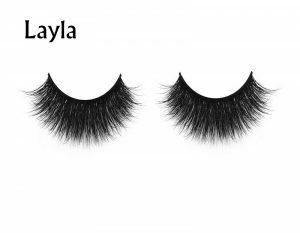 There is no doubt that false eyelashes is definitely a single eyelid crush dream! In particular, paste the false eyelashes, even if the eyes did not expose the fake traces, completely covered by the upper eyelid. May wish to use this natural advantage to easily create magnifying eyelashes! Choose a long curly enough eyelash curl, the more Alice more powerful, eyes open, they are not afraid to be rolled into the eyelid and droped.